Over his career, Jeff has held past positions in Operations, Quality Assurance, and Engineering for manufacturing and consulting companies in the drug industry. 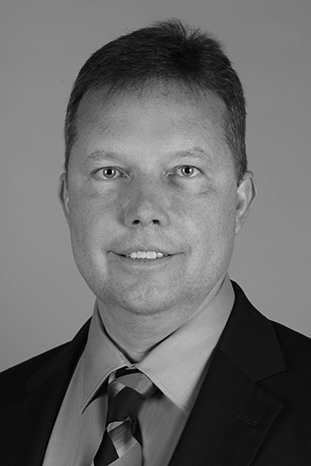 As an industry consultant, he has conducted numerous audits, developed quality programs, managed projects for bulk, and finished pharmaceuticals for the human and animal health industries. He is experienced in the conceptual and detailed design of facilities and equipment and the validation of facilities, utilities, process equipment, and cleaning and manufacturing processes for sterile and non-sterile products and APIs. Jeff is active in many industry organizations including ISPE, PDA, DIA, RAPS, FDLI, IVT, BioKansas, and others.